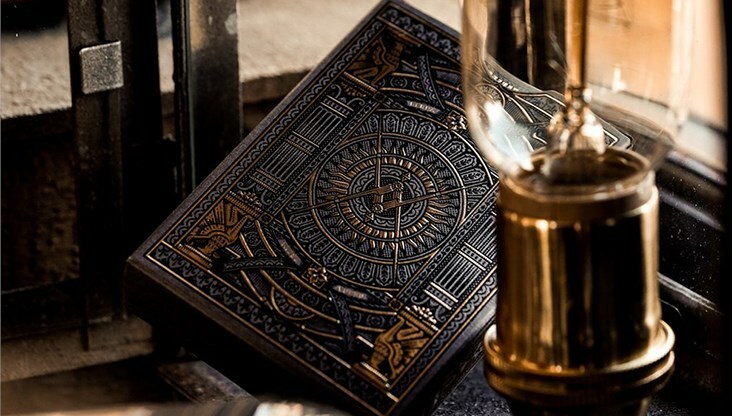 All new BLACK EDITION - with a gunmetal grey tuck case and deep black foil laced in gold. 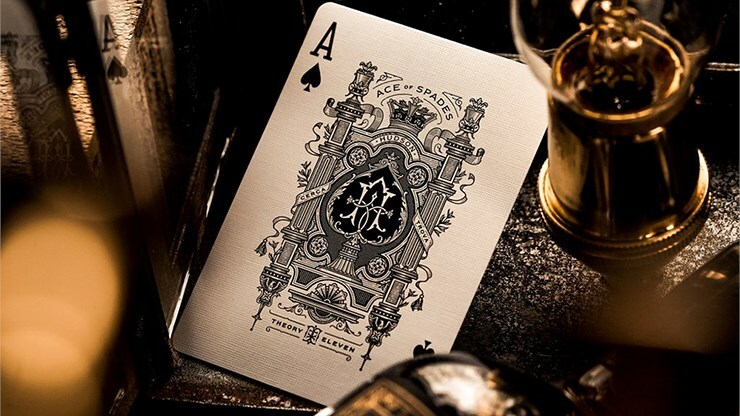 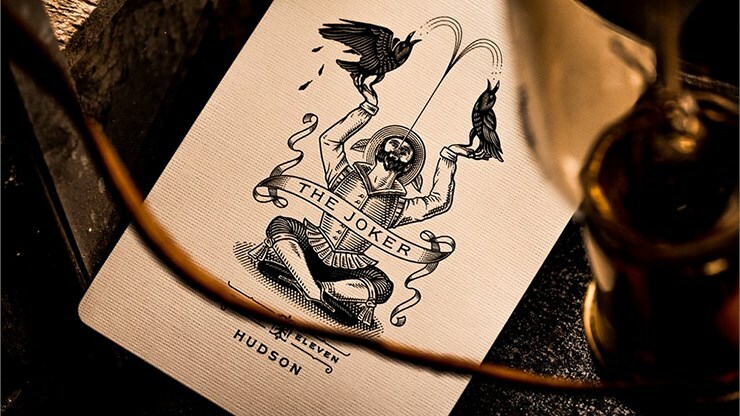 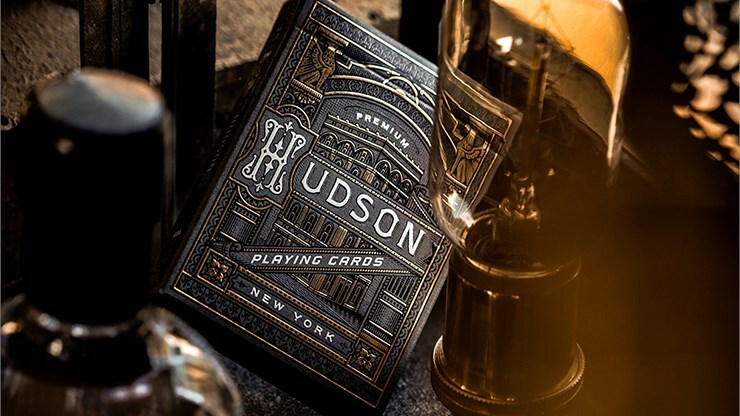 With unrivaled quality, snap, feel, and finish, Hudson Playing Cards was the gold standard for poker players and family games alike. 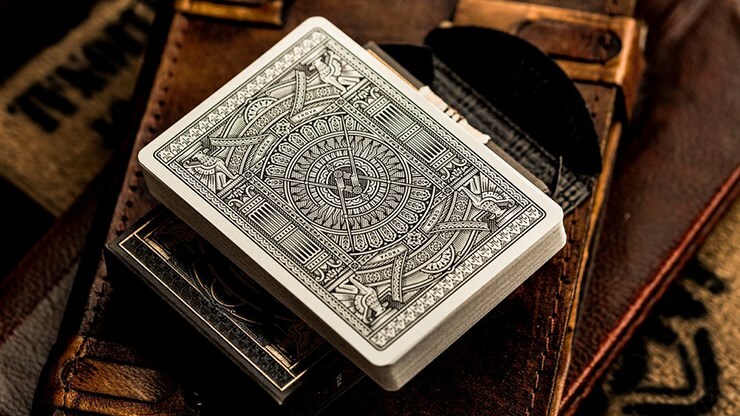 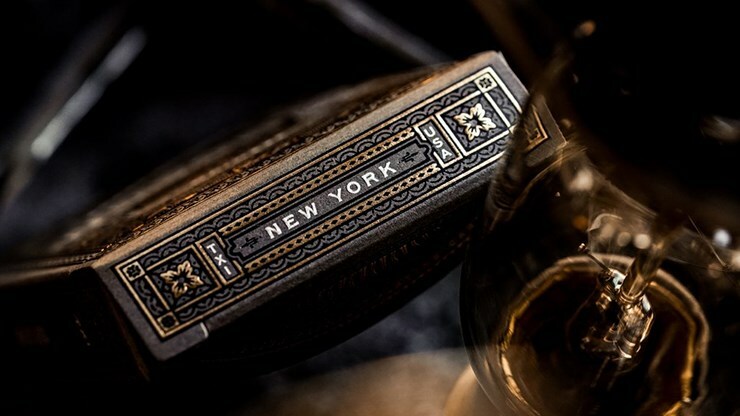 Thousands of decks once crossed this mythical assembly line - and then, as quickly as it emerged, it vanished in 1871 with the rise of the New York Consolidated Card Company.